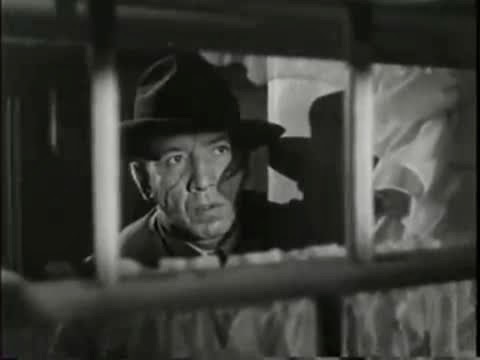 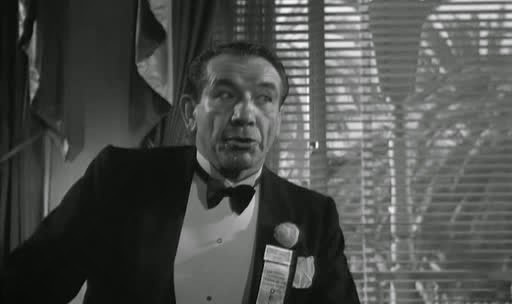 Mike Mazurki was a former wrestler who made his film debut around 1934. He was always a tough guy in the movies, whether for dramatic roles or comic affect. 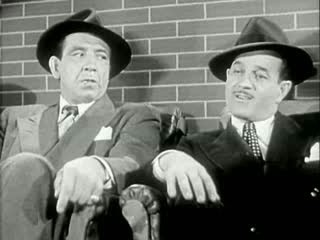 Mike Mazurki is on the right, with Milburn Stone.